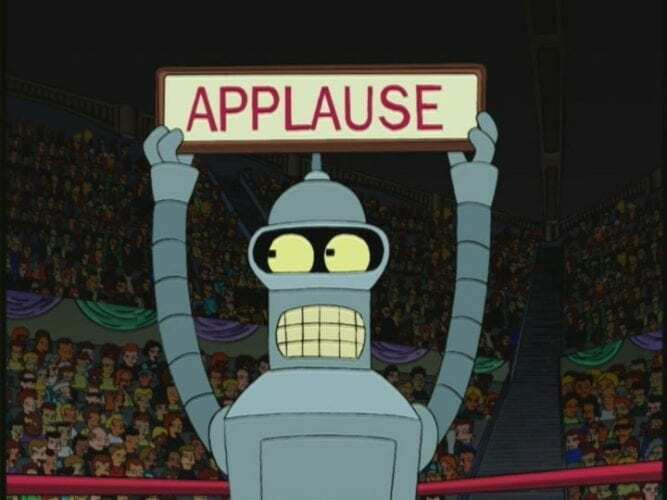 Futurama may no longer be on our TV screens, but it is coming to the screens of our mobile devices! It has been announced by Wooga that the mobile gaming company will be teaming up with Fox Digital Entertainment to create a game based on the Futurama TV series called Futurama: A Game of Drones. 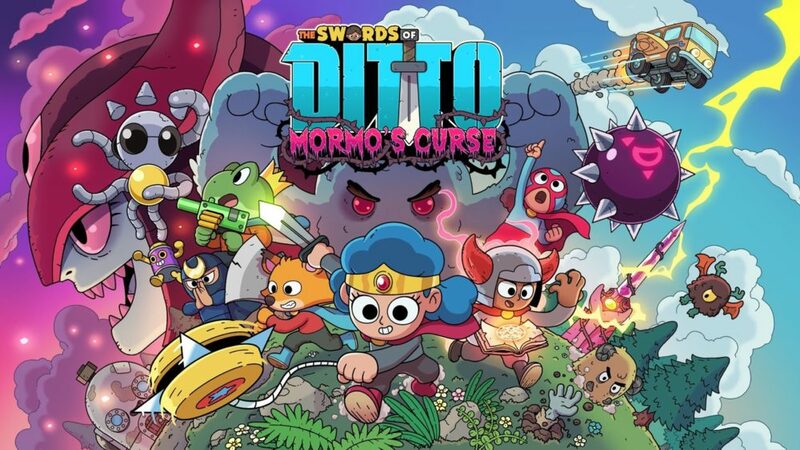 The game will allow players to be part of the Planet Express crew as they fight a trade war against their rival MomCo. 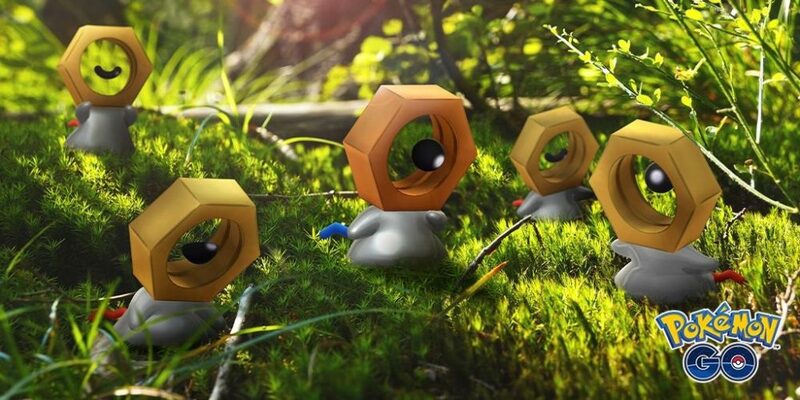 Players will be tasked with “delivering dangerous cargo to hazardous locations under ill-advised circumstances.” Players will also need to connect groups of delivery drones in order to solve puzzles as they visit iconic locations from the Futurama series. The game will have an original story written by Dave Grossman (Secret of Monkey Island, The Wolf Among Us), Jonathon Myers (Game of Thrones: Ascent), and Patric M. Verrone, one of the writers from the show. 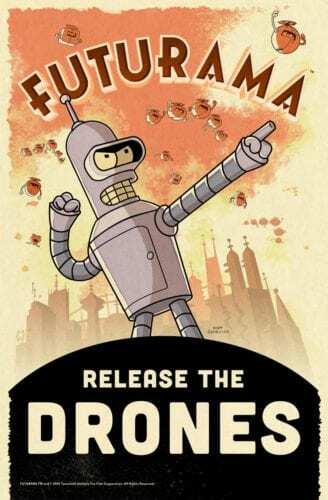 Futurama: A Game of Drones hasn’t had a release date specified but one will no doubt be released soon. Stay tuned to Twinfinite for more news!